Replacement runner for 72" plywood folding round tables. 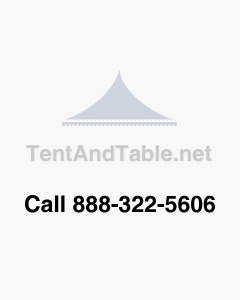 They are designed to fit folding tables from Tent & Table. Runners can also be used with any other wood table, but drilling new holes may be required for proper fit. Runners sold individually. Comes with bolt for attaching to table.